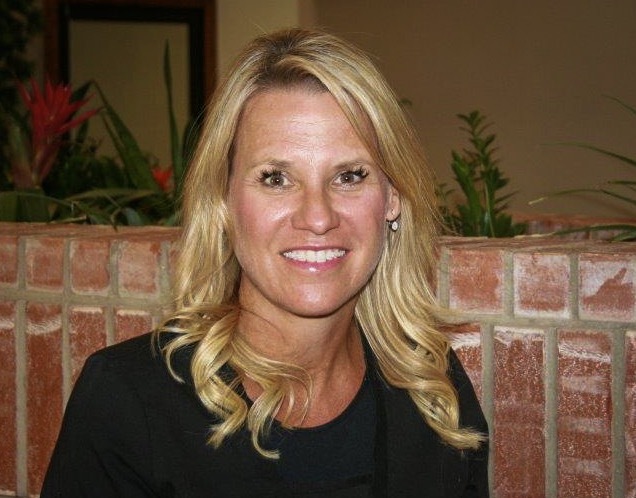 Rhonda is a graduate of Tarrant County Junior College where she received her RDH and has been a dental hygienist for around 30 years. She has been working with Dr. Randall since 2005. Rhonda has been married to her husband, Keith for over 30 years. They have two sons, Chris and his family and Alex who is starting out his career. In her spare time, she stays fit with boot camp and loves watching college football. 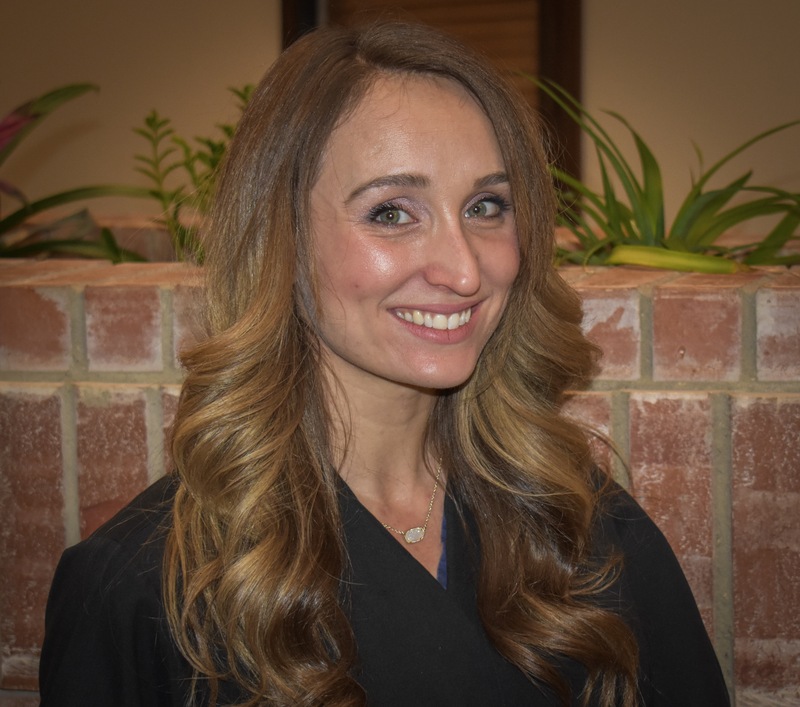 Courtney is a graduate of Collin County Community College and Texas Women's University, earning her RDH and BS, respectively. 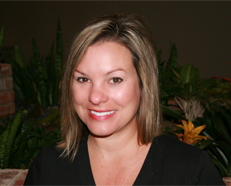 She has been a registered Dental Hygienist with Dr. Randall since 2000. Courtney resides in Lindsay TX with her husband and two children; Avery and Tess. In her spare time, she owns a tumbling/cheer facility where she enjoys teaching local children the basics of fitness and tumbling. 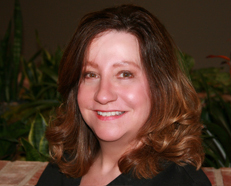 Sherri graduated from Idaho State University in 1986 earning her Bachelor of Science degree in Dental Hygiene. 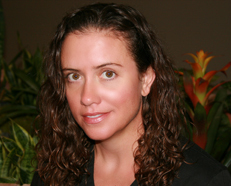 She has been working with Dr. Randall as a Dental Hygienist since 2006. Sherri has been married for over 20 years to Scott. They have three active children: Brandon, Ryan, and Madison. Away from the office, she enjoys traveling, boating, snow skiing, and other outdoor activities. She also loves watching her kids participate in sports. 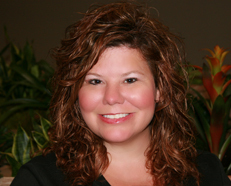 An experienced team member, Heather is certified in all areas of dental assisting. She attends numerous continuing education courses every year, constantly learning and growing in her expertise. She is committed to great patient oral health; it is evident in her work ethic. She has been an assistant for over 20 years and a part of our team since 2010. In her time away from work, Heather likes playing soccer, teaching Zumba and spending time with family and friends. She is married to Justin and has one son, Spencer. Nikki received her RDA at University of North Texas in 2015 in which she finished in the top of her class. As a chairside assistant she brings many attributes to our office. In her spare time she barrel races competitively and plays soccer. She enjoys taking care of her horses, dogs and spending time at any horse event. 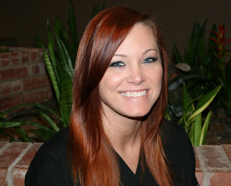 As the front-office associate Kara is the first friendly face you'll see at Argyle Dental. Her goal is to greet our patients with a smile and make them feel welcome and comfortable. While she maintains her assisting certifications, her primary role is patient coordinator. She has been a part of our team since 2010. Kara has been married to Jeremy for over 20 years and has one son, Colton. In her spare time, she loves vacationing, spending time with her family, and listening to music. 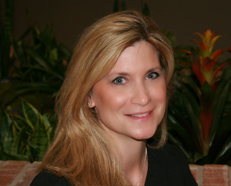 Cathy graduated from Texas Women’s university in 2004 with a Bachelor of Science degree in Dental Hygiene. She joined Dr. Randall’s team in 2017 with over 30 years of experience in the dental field. Cathy has been married to husband Ty for over 25 years and has three boys Jake, Garrett, and Luke. When she is away from the office she enjoys traveling, boating, playing golf, and spending time with her family and friends. Our newest team member is Courtney, the business administrator. She brings with her 17 years in the dental field. Courtney enjoys getting to uses her dental knowledge and insurance background she is a well diverse team member helping in all departments of the office. She started as a dental assistant after attending Tarrant County Community College where she found a love for dentistry. She enjoys reading and attending continuing education to constantly grow as a dental professional. In her free time she enjoys spending time with her family, son Wyatt and husband Brad. She also loves cooking, working out, and being a big part of her church.